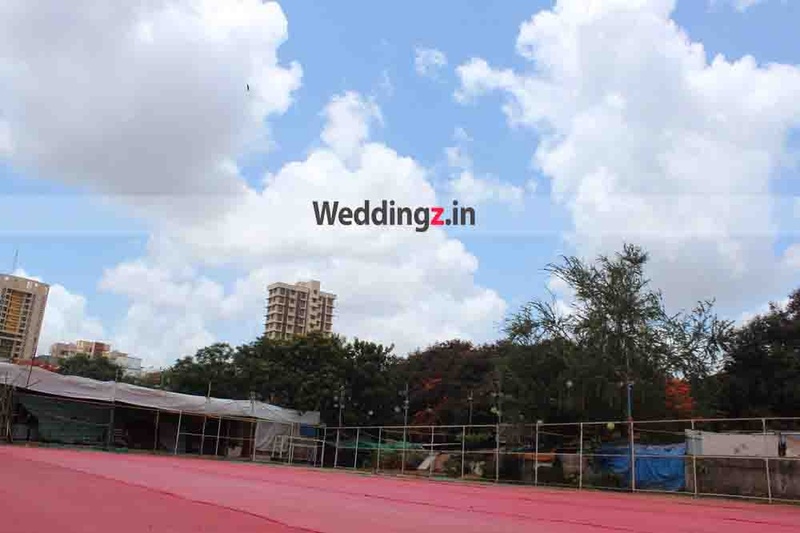 St. Joseph Ground, Malad West, Mumbai offers a sprawling ground and a banquet hall for private functions such as weddings, cocktail parties and reunions. It is located near the famous Zenith Multispeciality Hospital and on the Marve Road which makes it easily accessible for all to reach there. In addition to the convenience of location, the St Joseph Malad West also offers all aspects of event planning on a platter such as food, alcohol, décor and music. The venue serves delicious multi-cuisine delicacies to choose from in both vegetarian and non-vegetarian food to their guests. 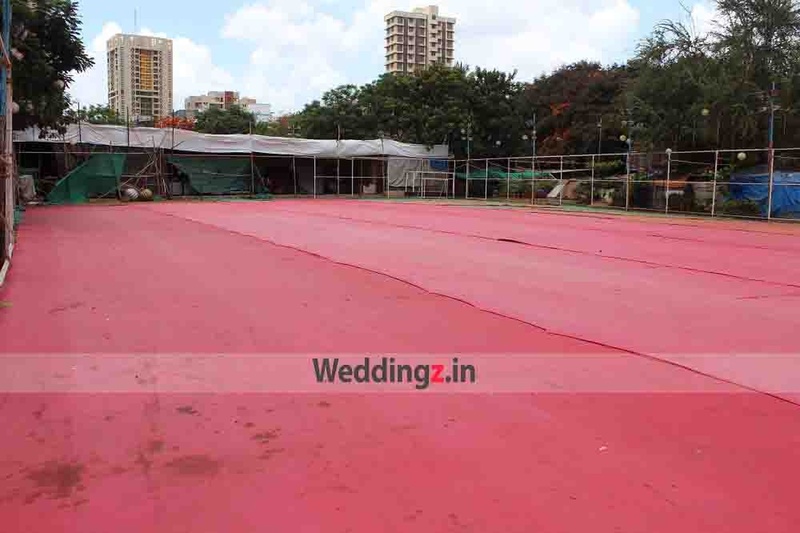 St Joseph School Orlem Malad West also gives you the freedom to get your own caterer from outside on your big day to serve your favourite dishes to your guests. The decor team takes care of the decoration on your big day. 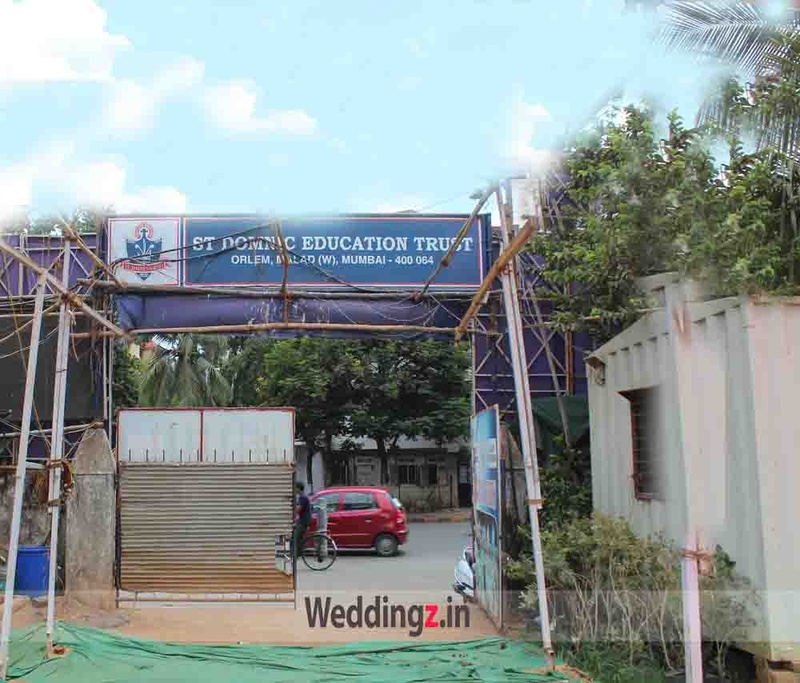 St Joseph School Malad West Mumbai serves alcohol and also allows you to get it from outside to please your guests. It offers ample car parking space for the convenience of their guests. The venue offers complimentary changing rooms for the bride and the groom on their special day. St Joseph Banquet Hall offers complimentary changing rooms for the bride and the groom on their special day. 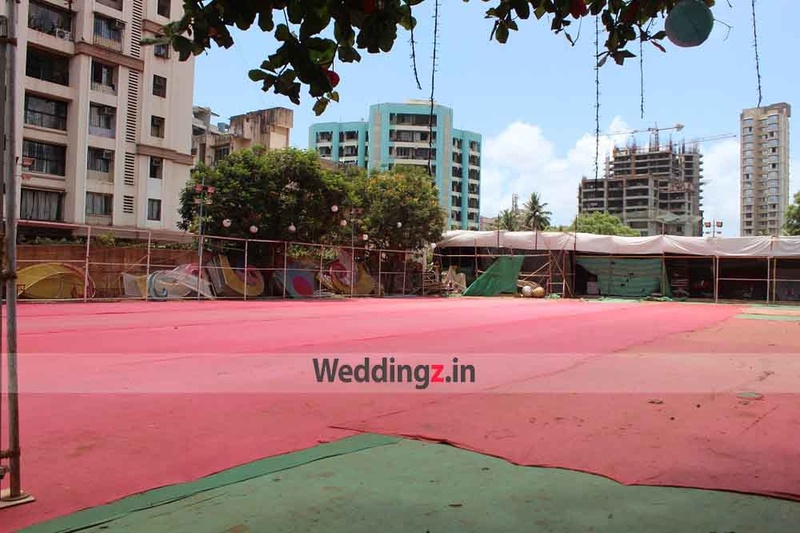 Opposite Orlem Church, St Joseph Ground, Marve Road, Malad (West), Mumbai - 400064. 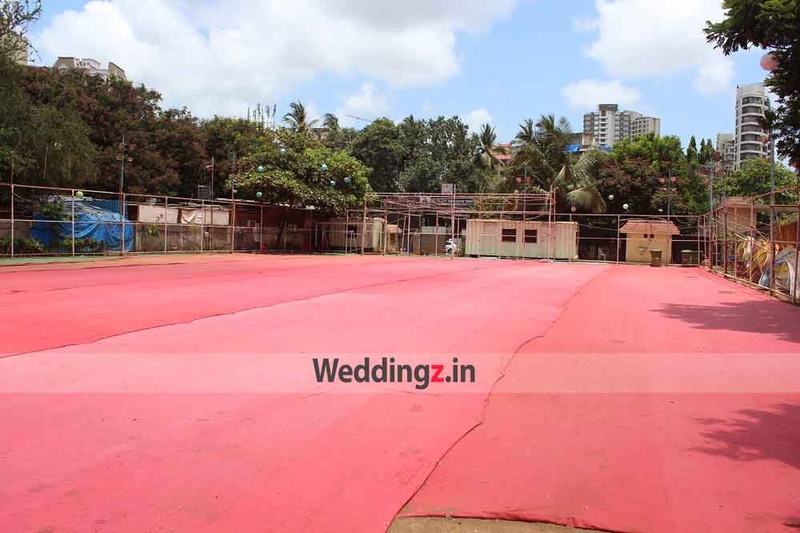 The St. Joseph Ground located in Malad West, Mumbai has Banquet Halls and Wedding Lawns. 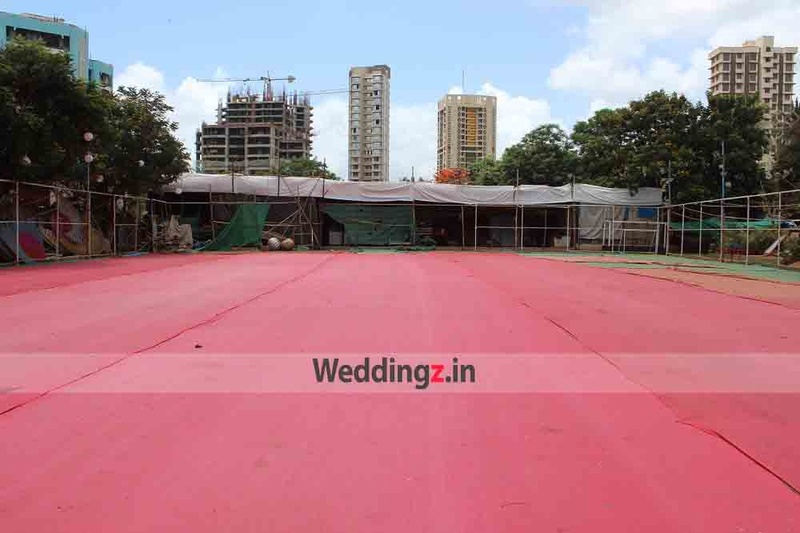 Lawn can accommodate upto 700 guests in seating and 1500 guests in floating. Hall can accommodate upto 250 guests in seating and 500 guests in floating. Vegetarian and Non Vegetarian food is served at this venue. Features of this wedding venues are : Food provided by the venue , Outside food/caterer allowed at the venue , Non-Veg allowed at the venue , Alcohol allowed at the venue , Outside alcohol allowed at the venue , Halls are air Conditioned , Ample parking , Baarat allowed , Hawan allowed , Decor provided by the venue , Packages starts at Rs 250 per plate for vegetarian menu and at Rs 450 for non veg menu. Decoration starts at Rs 175000.